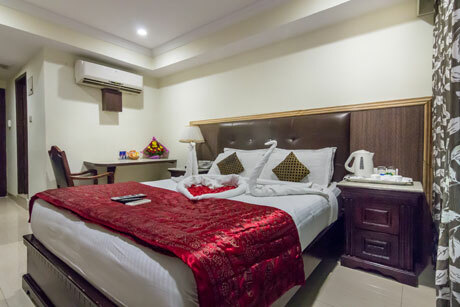 Hotel Central Park is considered as a breath of fresh air in the Indian hospitality industry. 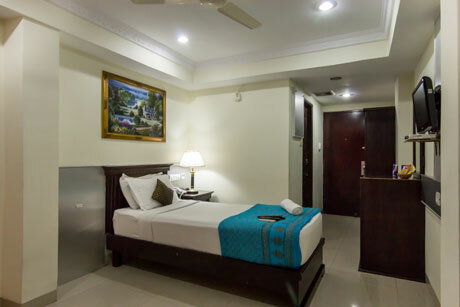 Hotel Central Park launched its first Hotel in Hyderabad at Old M.L.A. Quarters, Hyderguda on 6th June 2009. 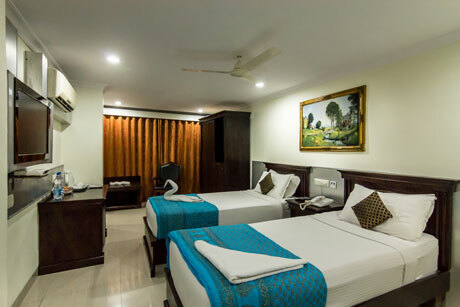 Hotel Central Park will earn a huge popularity amongst the domestic and international tourists and guests with our impeccable service and unparalleled facilities, which will make your every stay a memorable one. Had a lovely stay Room Was Great. Budget stay and Food is superb.